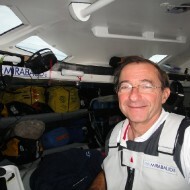 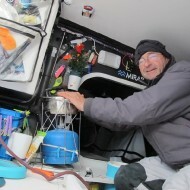 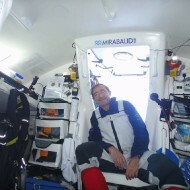 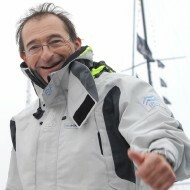 Dominique Wavre finished the 2012-13 Vendée Globe in seventh place. 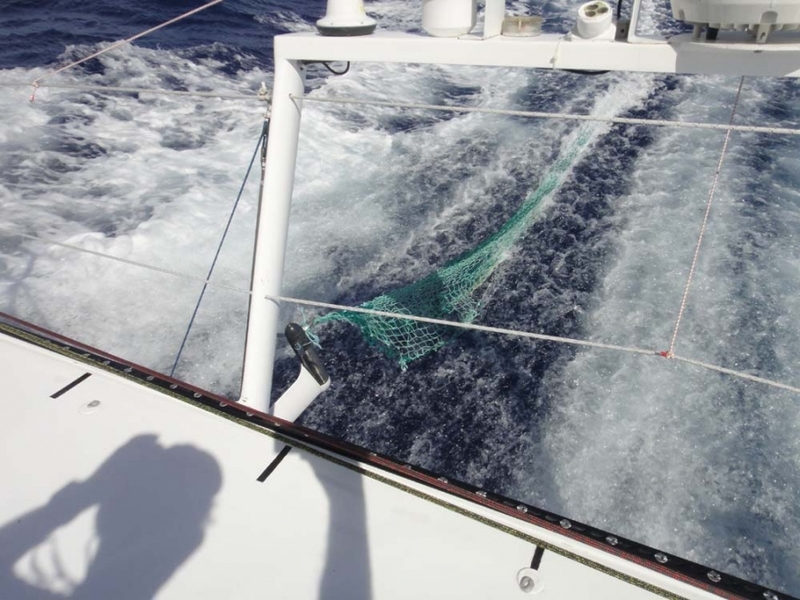 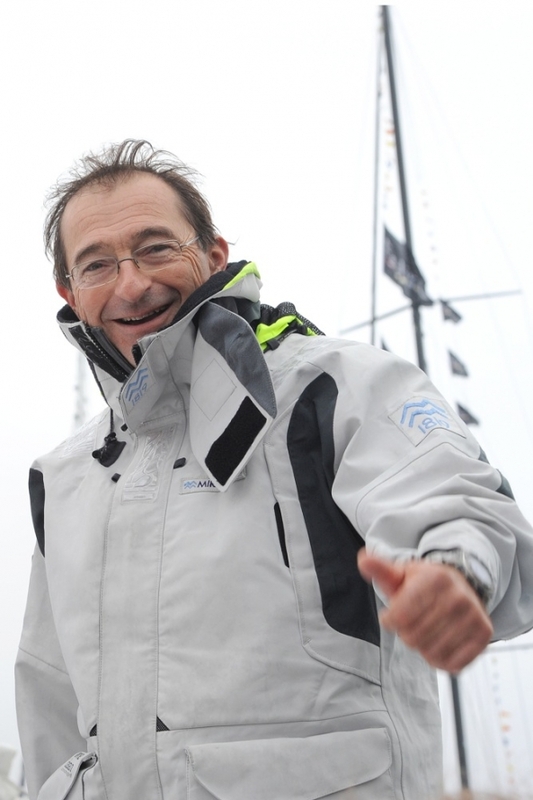 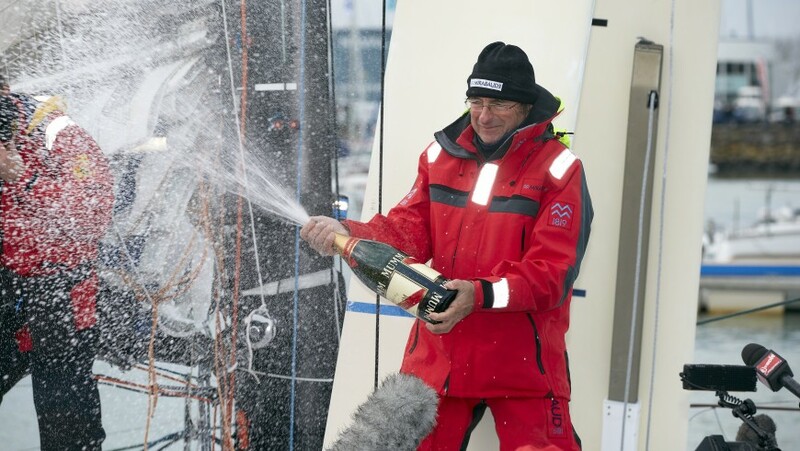 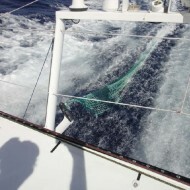 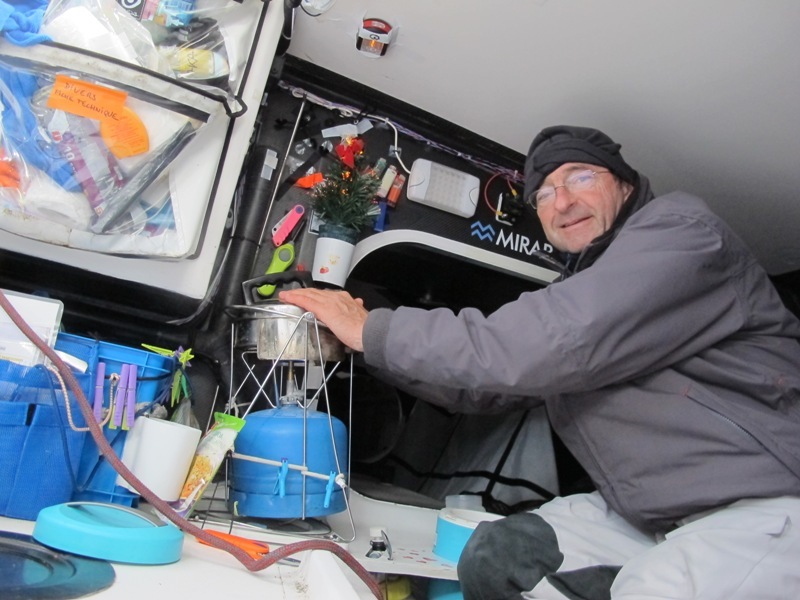 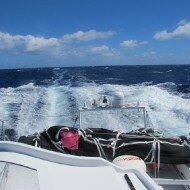 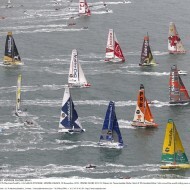 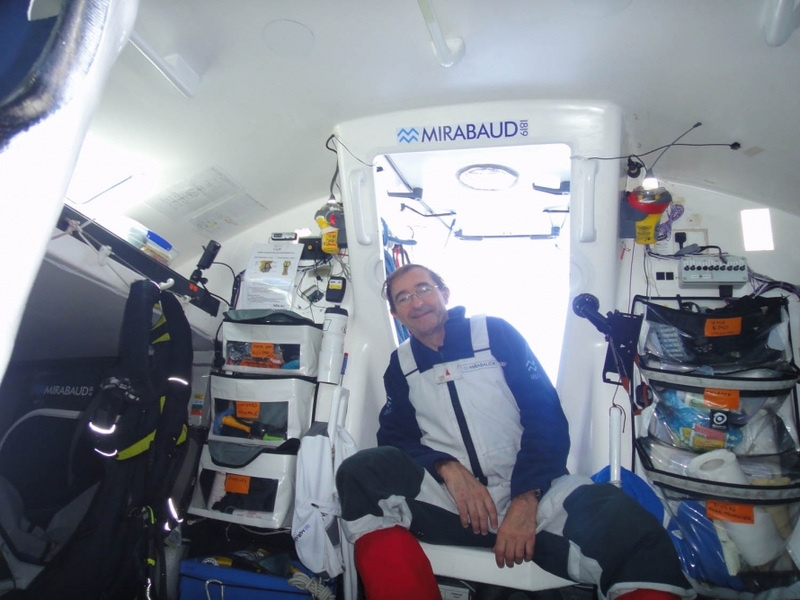 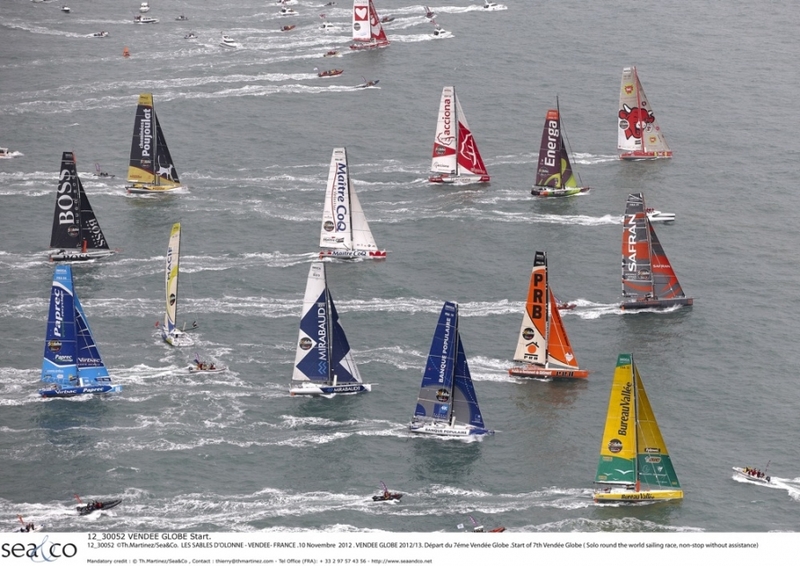 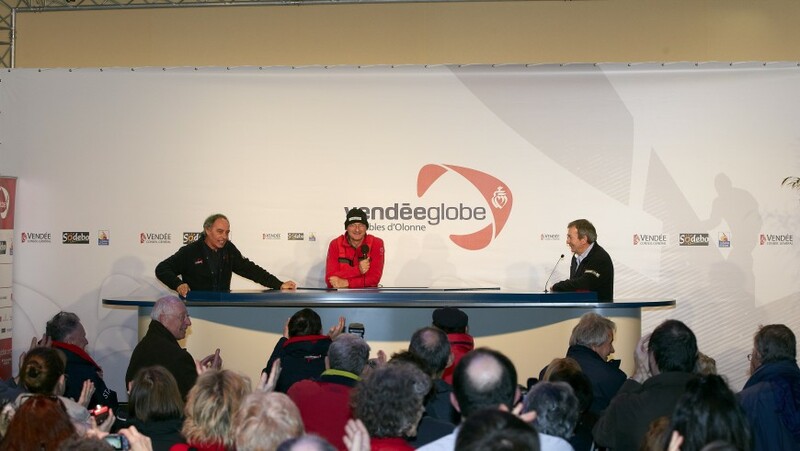 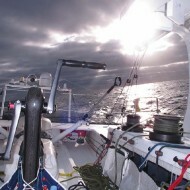 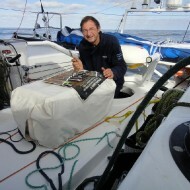 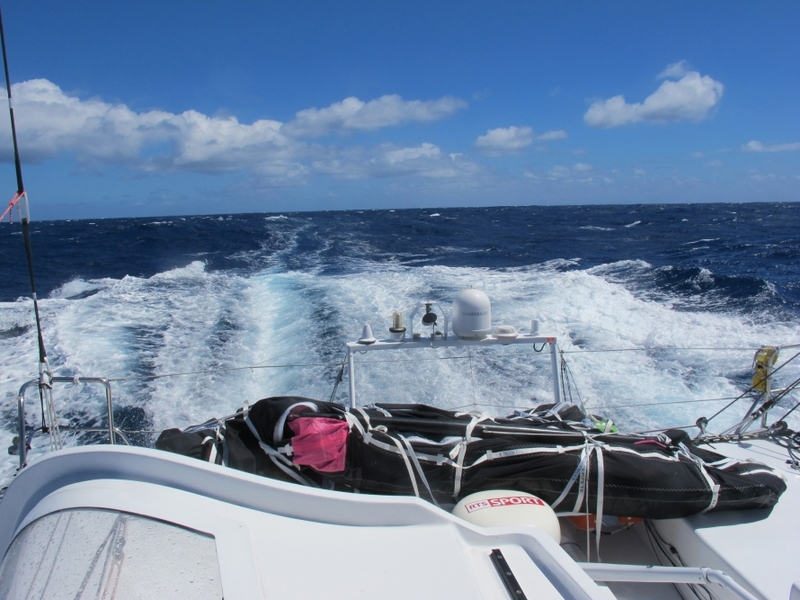 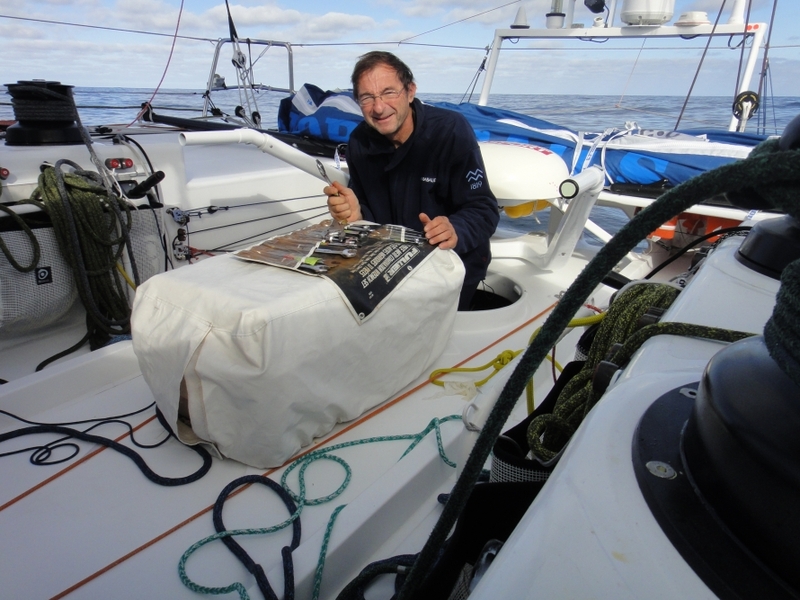 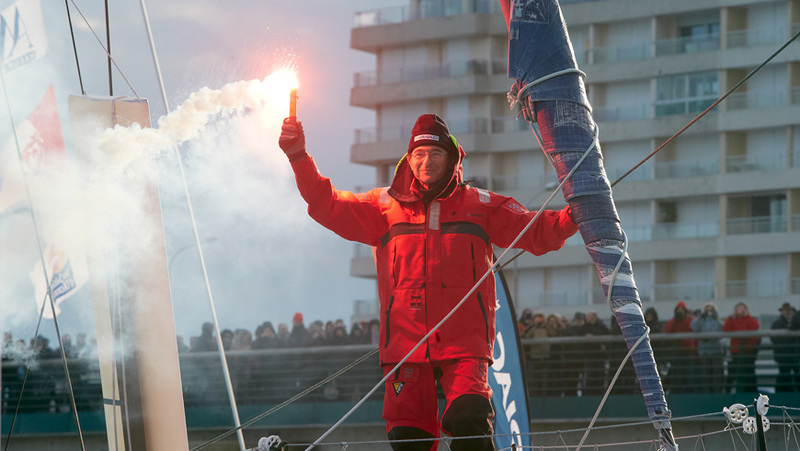 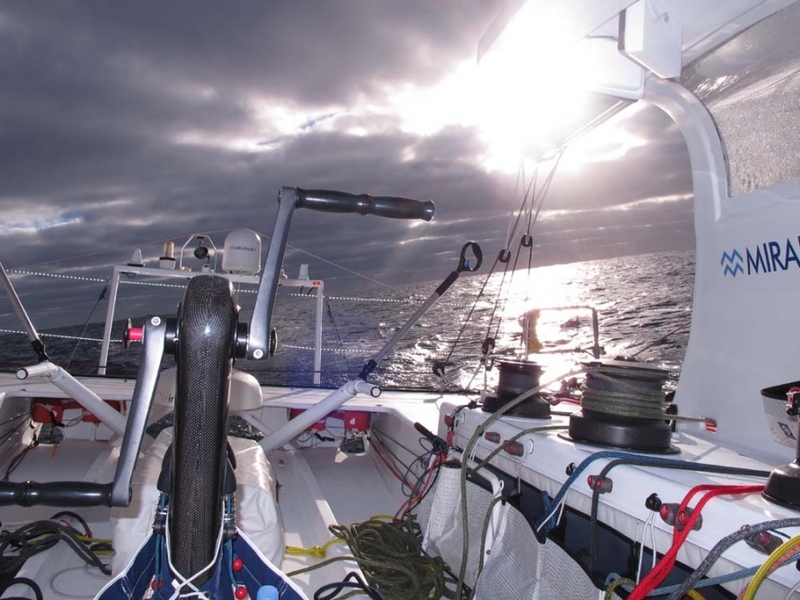 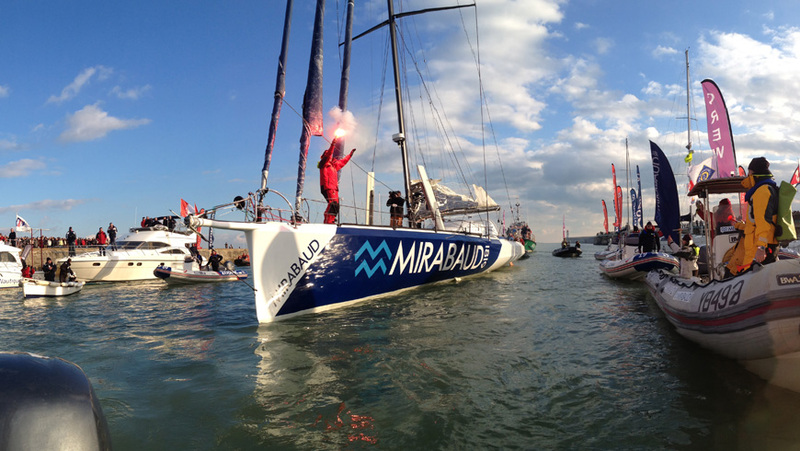 This was his third Vendée Globe and his record-breaking eighth round the world race! 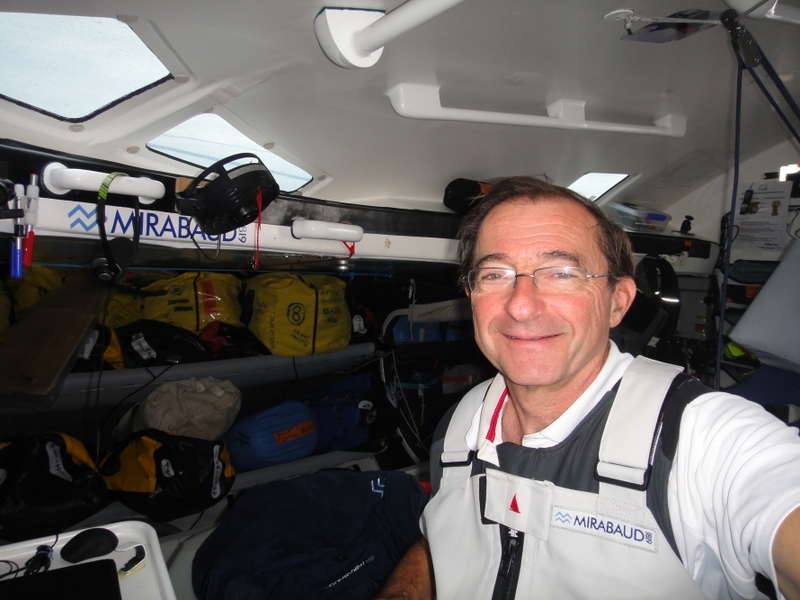 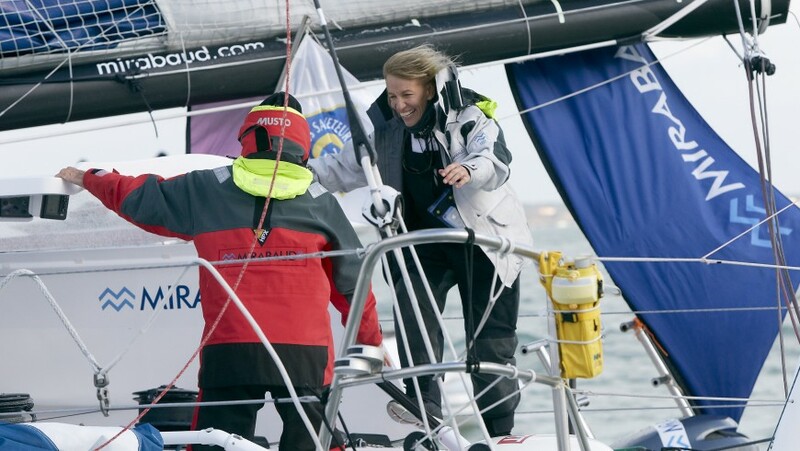 Over the last few years, he has also competed in the Barcelona World Race and the Transat Jacques Vabre in Mirabaud colours.